Will be supported with a full publicity campaign and radio servicing! Categories: Audio CD, Goth, New Wave, Post-Punk. 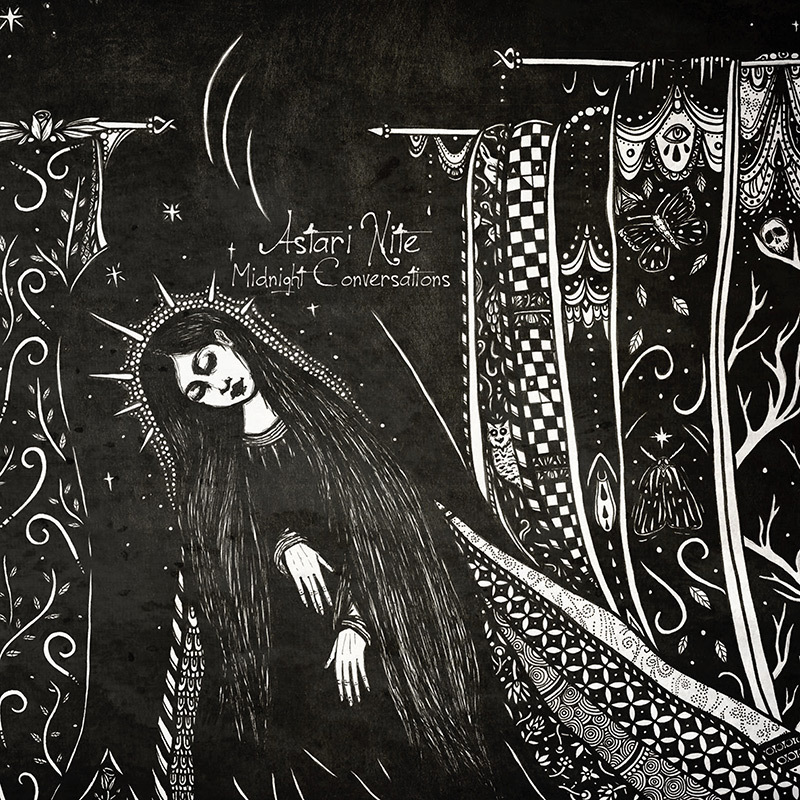 The new album from FL-based post-punk gothic rockers, Astari Nite! Astari Nite have shared the stage with Peter Murphy, The Psychedelic Furs, She Wants Revenge, Modern English, and more!